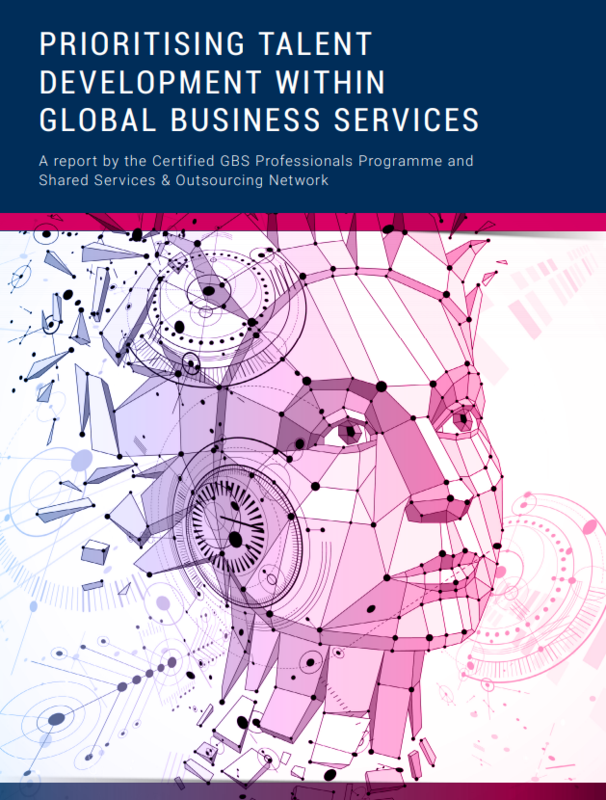 The Certified Global Business Services Professionals (CGBSP) Program and the Shared Services & Outsourcing Network (SSON) conducted a survey of 218 global GBS/Shared Services professionals between March and April 2017. The particular focus was on talent management priorities for the sector. The results from this survey highlight how training programs keep employees proficient in operational roles, however at the same time, they point to a lack of support for long-term career investment.